Let's face it, we possess a predisposition toward overindulgence. Whether it's a swig from the bottle, a pull from a cigarette, or that first flirtation, the resulting hit of dopamine in our brains can be enough to make anybody come back for more. This compulsive behaviour is especially evident in gambling, where the thrill of chasing a big win can be particularly intoxicating. Hoping to exploit these well-studied tendencies, technology companies are emulating the habit-forming mechanics of slot machines, baking those principles into their own products in an attempt to put consumers in a state of "flow"—a mindset where hours can seem to go by in minutes. We all know the feeling: that vibration in your pocket that causes you to reach for your phone, almost involuntarily. Perhaps you’ve been tagged on Facebook or endorsed on LinkedIn—regardless of the source, you immediately stop what you’re doing and dive right in. More often than not, these alerts induce feelings of social obligation that, if ignored, cause you to fear that you might be missing out on something important. If cleverly worded notifications are what drives us to these services, emotional triggers are what keeps us there. For instance, when we’re lonely, we look at Tinder or Grindr. When we’re bored, we look at Facebook. And so on and so forth—endlessly scrolling, searching for something to scratch that internal itch. Before we had bottomless newsfeeds and all-you-can-eat social buffets, we sought relief by channel surfing. This insatiable hunger for something better is likely a behavioural carryover dating back to hunter-gatherer times. Back then, the reward took the form of nourishment. Today, our hunting is done via clicks and swipes in pursuit of the next big story or juicy bit of gossip. So, in this time of media abundance, why aren’t we ever satisfied? As with any addiction, we keep chasing the dragon, hoping that next piece of content will be even better than the last. This oscillation between anxiety and alleviation (a variable reward) is fundamentally what keeps us asking ourselves, "Will this roll of the dice change my luck?" or "Will this next swipe be my soulmate?" Despite the improbable odds, this unfounded sense of optimism is enough to keep us in our seats. 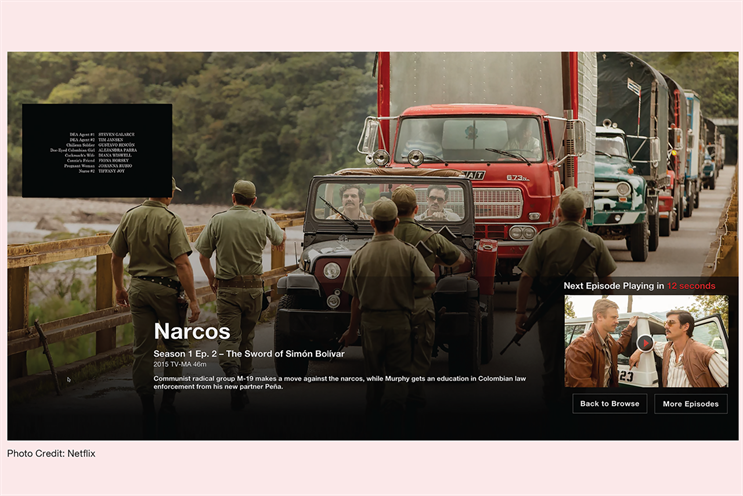 Simple features like Netflix’s autoplay make it obscenely easy to binge-watch an entire season—mindlessly viewing one episode after another without ever hitting "next." But what would a healthy media diet look like? How do we break free from the external triggers force-fed to us by technology companies? One way is through services like Pocket, an app that lets users save articles and videos to view later, breaking the cycle of artificially manufactured urgency and giving us the freedom to choose not only when and where we consume content, but if we even want to in the first place. 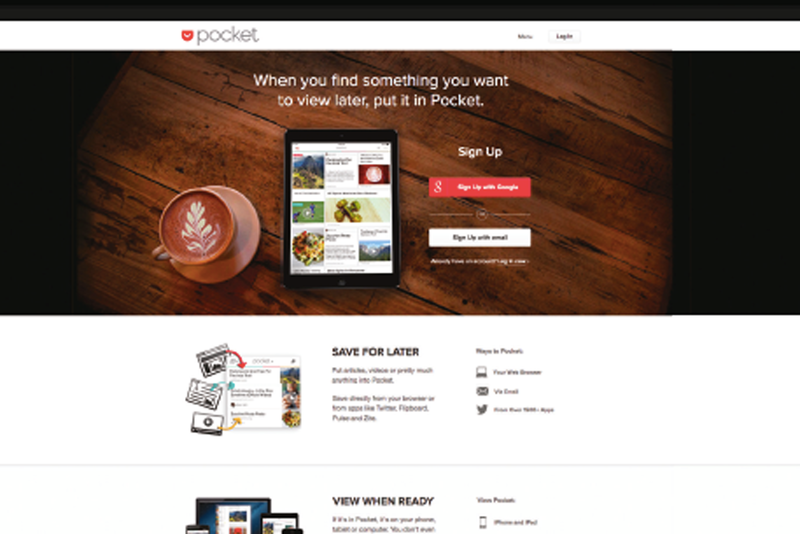 Pocket lets users save articles and videos to view later, providing a mindful choice for individuals who want to consume content on their own terms. Typically, this idea of mindful time shifting is in conflict with what companies want: to keep consumers locked into a brand’s ecosystem. Before the digital era, airlines and credit card companies introduced point-based loyalty programs to prevent their customers from straying. Current online services employ a similar strategy, using algorithms to keep users locked in—just consider how much better Amazon or Spotify recommendations have become after years of accruing user data. This all taps into the rationalisation "If you’re spending a lot of time doing something, it must be valuable." It is the same justification that prevents people from walking away from a slot machine that is "getting hot." But keep in mind, there is no such thing as luck—just good design. 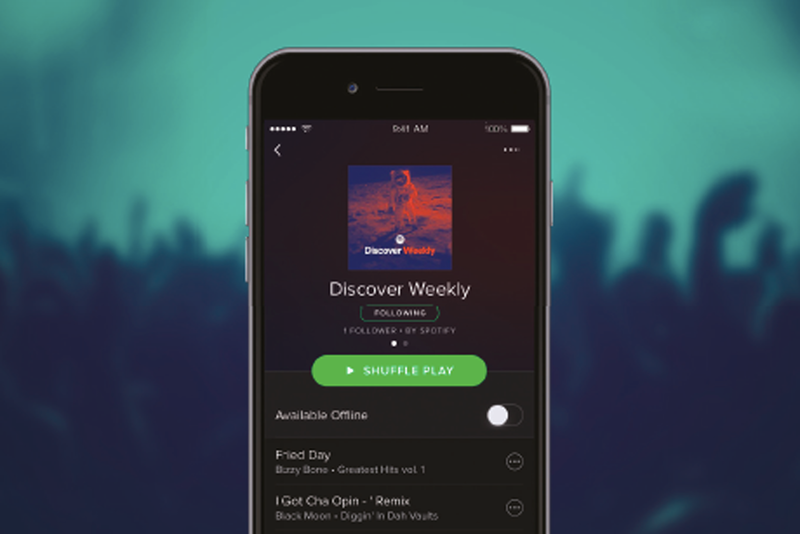 Spotify creates weekly playlists based on the songs you love. The on-point recommendations help keep subscribers invested in the service.